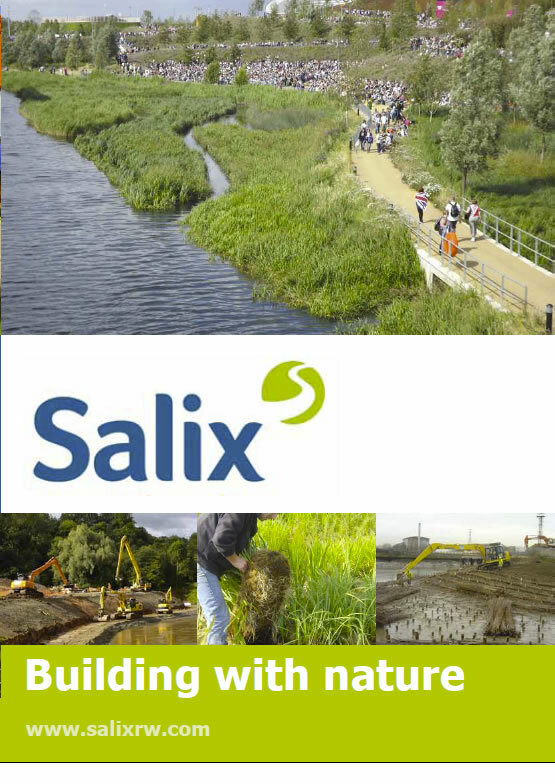 Salix specialise in working within sensitive environments including SSSI’s and SAC sites. We employ a highly trained workforce that has experience of working in such environments often using specialist machinery. 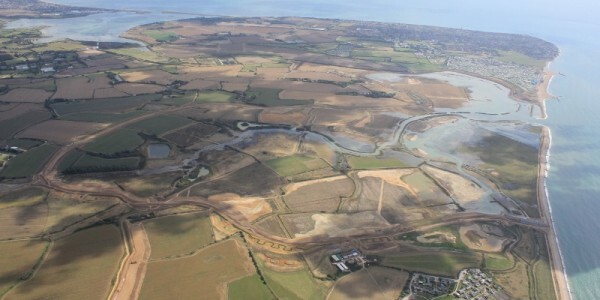 In the creation or improvement of habitats, Salix employ a range of techniques to enhance degraded stream channels. 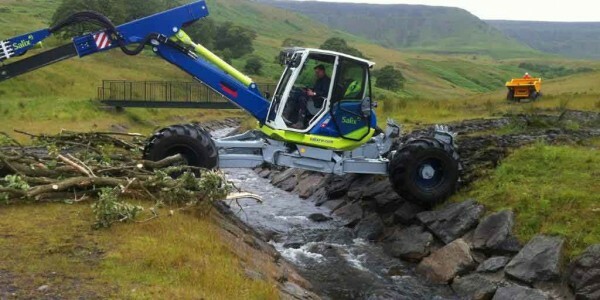 Using gravel to create riffles and point bars in existing channels concentrates and revives water flow. Diverse marginal and bank side vegetation can be established using mature pre-established coir rolls and pallets. 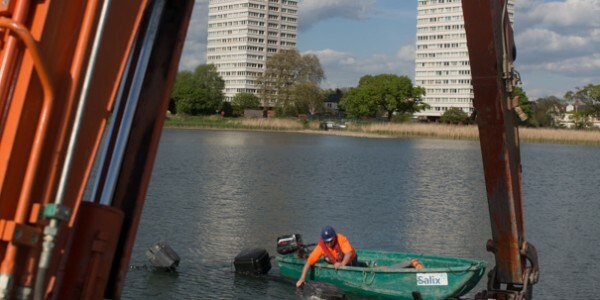 Locally harvested tree trunks have been used to create double flow deflectors, we have also incorporated large backwaters in line with, and downstream of the resulting enhanced reach, to complete the new environment. Our expertise in ecological contracting encompasses a range of mitigation measures creating new habitats for fish, newts, water voles and other protected species. We specialise in integrated constructed wetland and habitat creation schemes, within the context of storm water and wastewater management. 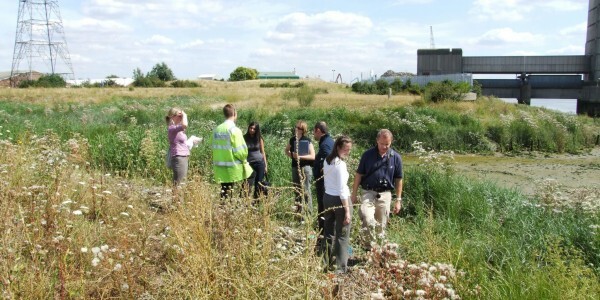 The basis of the SUDS approach is the use of water management technologies such as grass swales, constructed wetlands and infiltration basins within a treatment circuit to achieve the water flow and quality targets. We work with natural processes and materials to create robust, ecologically stable systems that do not require high levels of maintenance.